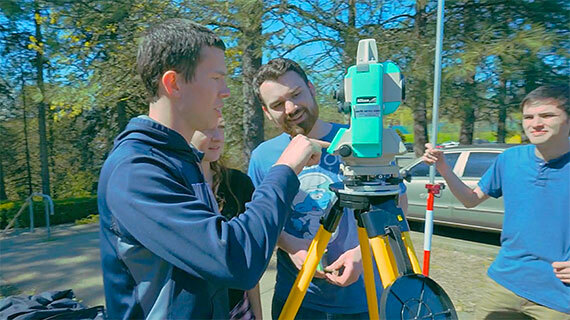 Engineering majors at George Fox University get the hands-on training that will lead to rewarding careers in any number of fields related to the engineering profession. From artificial limbs to cell phone networks to aircraft controls, the innovation of engineers touches nearly every part of the human experience on a daily basis. At George Fox, our engineering majors build microprocessors, engines, MP3 equalizers, talking alarm clocks, and much more. And they do so at a Christian engineering college where faith is integrated with learning. Biomedical engineers develop devices and procedures that solve medical and health-related problems by applying the principles and techniques of engineering to biology and medicine. The profession is service-oriented, as it integrates both the hands-on nature of engineering and the caregiving nature of creating healthcare solutions for individuals. George Fox's biomedical engineering program offers both a medical device sequence and a pre-physical therapy track. 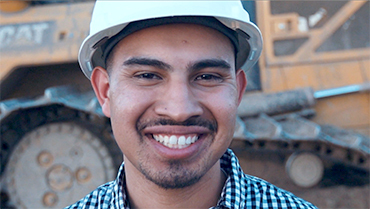 The civil engineering concentration features a curriculum centered on this “people-serving” profession, in that it involves working with public facilities and infrastructure. From highways, bridges and buildings, to water purification and environmental impact studies, civil engineers plan, design and construct solutions that address the basic needs of everyday human existence. Areas of specialization include transportation, construction and civil planning, structural, environmental, geotechnical and water resources. Computer engineers are trained in the fundamentals of electrical engineering and computer science. With these skills, they are prepared to work in many aspects of computing, including designing microprocessors, supercomputers, embedded systems, and personal computers and their peripherals. 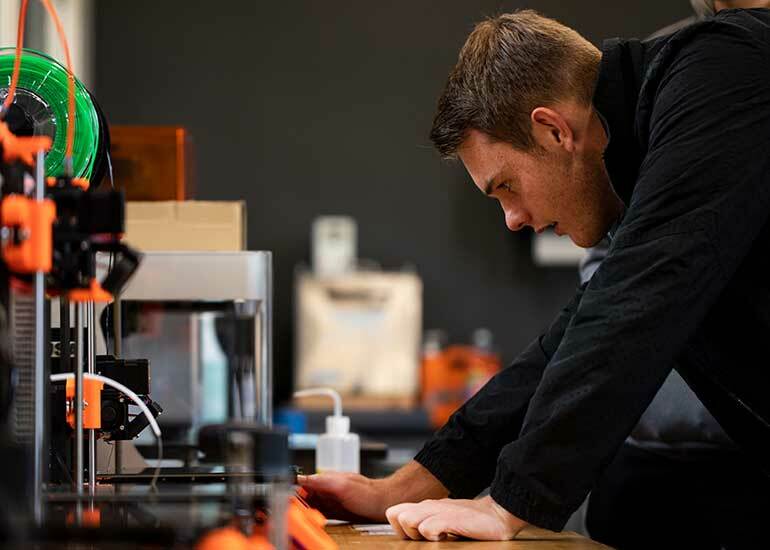 Students in the computer engineering concentration are trained to design solutions for a wide variety of applications, including communications, controls, avionics, graphics processing, and robotics. 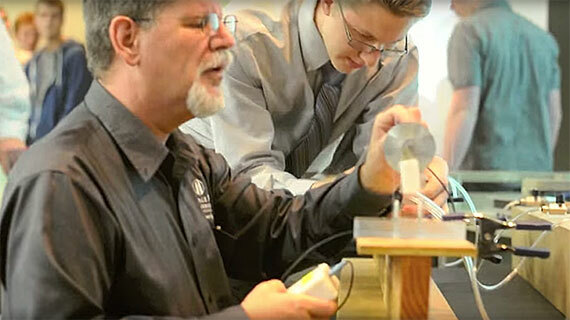 Electrical engineers explore the behavior of electrical devices, circuits and systems. Their work ranges from microchip development to the design of hybrid vehicle electronic systems. You see the products of electrical engineering in cell phones, biomedical equipment, robots, WiFi networks, GPS and smart grid technologies. Areas of specialization in this concentration include communication systems, digital signal processing, wireless devices, integrated circuits, electric power, automatic controls, and optoelectronics. Students in the mechanical engineering concentration focus on study concerning machinery, thermal power, product manufacturing, and production methods. Mechanical engineers are involved with the design and development of equipment and processes for all sectors of society, including renewable and alternative energy systems, propulsion systems, materials handling, industrial robots, as well as artificial organs and limbs. Specialty areas include energy conversion, solid mechanics, dynamic systems, and manufacturing processes. 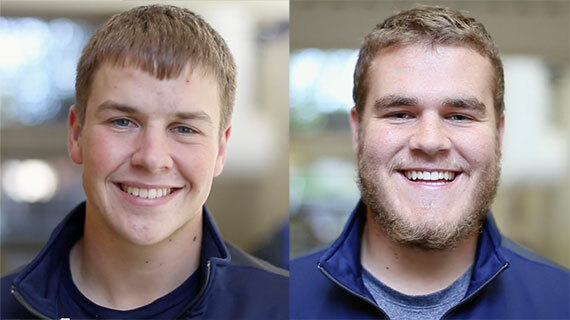 Request more information about the engineering major at George Fox University or schedule a visit to begin your education at Oregon's Christian university, ranked as one of the top Christian colleges in the nation by Forbes. 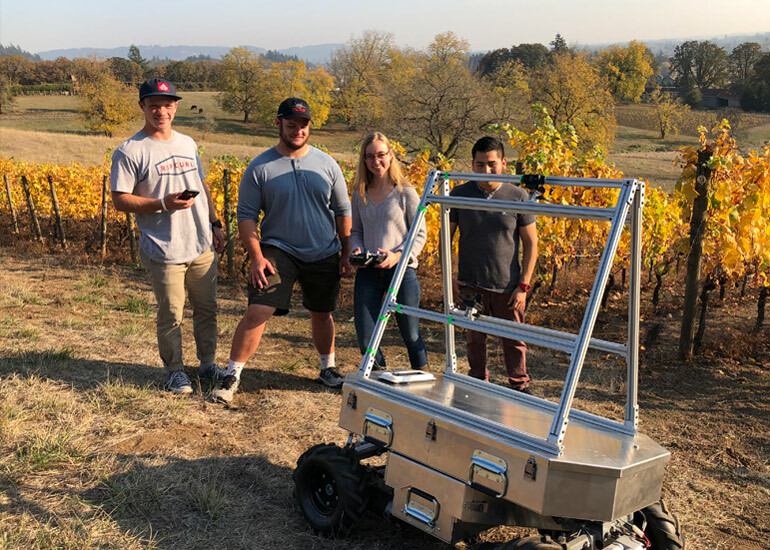 George Fox engineering students have been busy developing the prototype of an autonomous rover that can collect data on grapes as they grow. 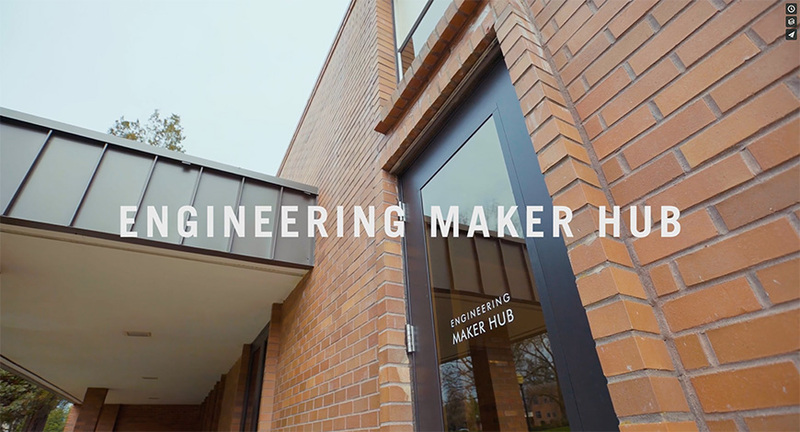 Now, thanks to a $64,000 grant through the Oregon Innovation Council’s High Impact Opportunity Project, they will get the opportunity to develop the project even further. Students receive rigorous training in both technical and life skills. Hands-on learning is a major component of the curriculum. 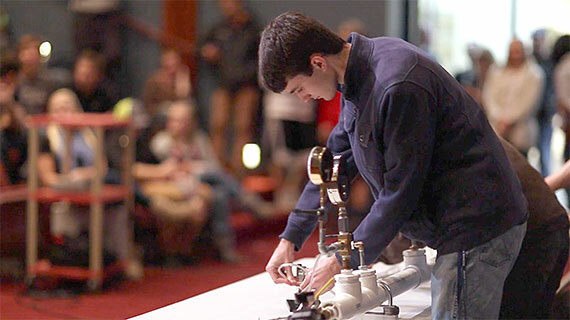 Students are given the opportunity to use their technical gifts to help others through the Servant Engineering program. A Christian worldview is integrated throughout the program. 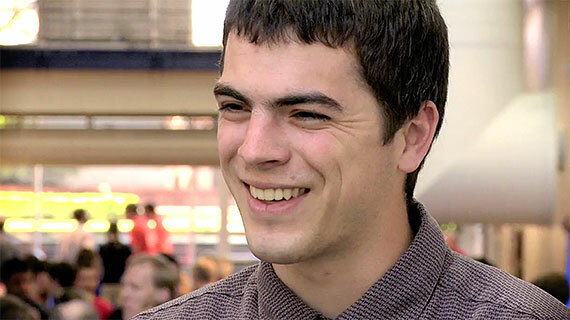 More than half of George Fox undergraduate students study abroad. That ranks among the national leaders in study abroad participation. George Fox has been ranked among the nation’s top colleges by publications like Forbes, U.S. News and World Report and Kiplinger’s Personal Finance.